LG created a sensation at CES 2019 with its new range of OLED televisions, and now the prizes and timetables for the first series have been announced. 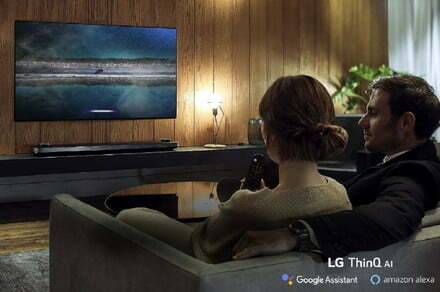 The LG OLED TVs from 2019 are powered by the Alpha 9 Gen 2 processor, the manufacturer's best processor ever. The processor uses artificial intelligence and deep-learning technology along with an extended database of visual information to optimize the images by recognizing the quality of the source and implementing the appropriate algorithm to achieve the best possible image quality. 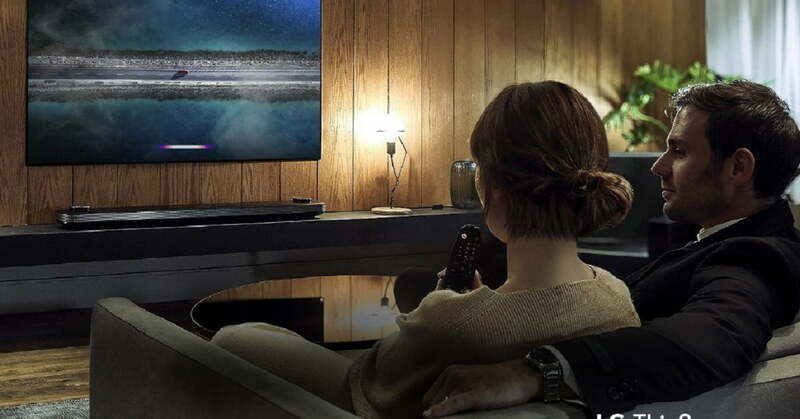 The new OLED TVs support Apple AirPlay 2 to stream video and audio content to iOS devices, and Apple HomeKit to connect to Apple's Smart Home products. The televisions will also be supporting Amazon Alexa, who will complement Google's built-in assistant and make LG the only TV brand to support both digital assistants without the need for additional hardware. Details of the E9 glass OLED TVs were also announced, with the 55-inch model in June for $ 3,299 and the 65-inch model in April for $ 4,299. Finally, the C9 OLED TVs will hit the market in April with the 55-inch model for $ 2,499 and the 65-inch model for $ 3,499 77-inch model for $ 6,999 in May. For LG, the Z9 OLED is still in the pipeline, which will soon be released after being presented as a prototype at IFA 2018. The TV has an 88-inch screen and 8K resolution, which is four times the number of pixels compared to 4K TVs. Coming soon will be the SM99 LED TV with a 75 "screen and 8K resolution. LG has abandoned its Super UHD moniker and renamed its world-class LED TV line to NanoCell TV to reflect the manufacturer's confidence in the technology. Pricing and release dates for the Z9 OLED TV and SM99 LED TV are not yet available. Buyers looking forward to these devices will have to wait a bit longer for an official LG announcement.